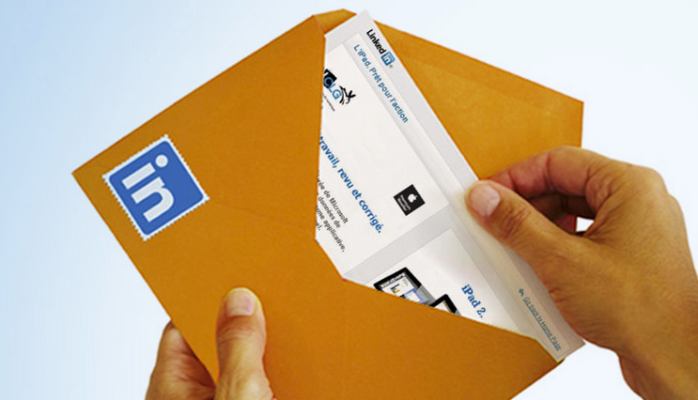 LinkedIn is often billed as the largest network of business professionals to manage prospecting in LinkedIn. It certainly has a much more focused business participation than many social networks and is a great place to network and do research on specific organizations and opportunities. To manage prospecting in LinkedIn. When prospecting on LinkedIn in the past you could type in a keyword or specific company search and locate people you might want to reach out to. For many folks this is the greatest benefit of LinkedIn participation. The tough thing was you had to look at the details of each profile you might find and make a decision about contacting them right then as there wasn’t a convenient way to save or group your chosen profiles for future use. LinkedIn added a tool in the paid version that allows you to create searches and then save the profiles that look interesting to folders in what it’s calling your Profile Organizer to manage prospecting in LinkedIn. So, let’s say you are scouting out journalists at a certain publication. You can do a search, set up a folder, and save all the profiles you like in that folder for later contact. LinkedIn also added a “note” feature so you can jot something of interest to yourself or even something that was said when you contacted them last. I think this feature makes the paid version worth a look. Of course, they’ve also made it free for 30 days. You activate the free trial by simply using the save profile feature. The Profile Organizer shows up as a workspace under the contact tab and once active you’ll see “save profile” as an option any time you are looking at an individual or group of profiles. The thing I like most is that this allows you to work in LinkedIn any time you have 10 minutes and makes that 10 minutes much more efficient. For me to manage prospecting in LinkedIn, researching and contacting are two very different activities and take different frames of mind when doing them. I like that fact that I can organize all the profiles as I feel like it and then come back and do laser-focused reaching out when I’m in that mood. The note-taking field is what makes this CRM like to me. This entry was posted in Appointment Setting, b2b appointment setting, b2b leads, business leads, Lead Generation, Social Media Marketing and tagged appointment setting, b2b lead generation, b2b marketing, manage prospecting in LinkedIn, social media marketing by admin. Bookmark the permalink.